Home » FootballCoin Journal Day 18: Fagner and Gabriel Jesus in your FootballCoin team? 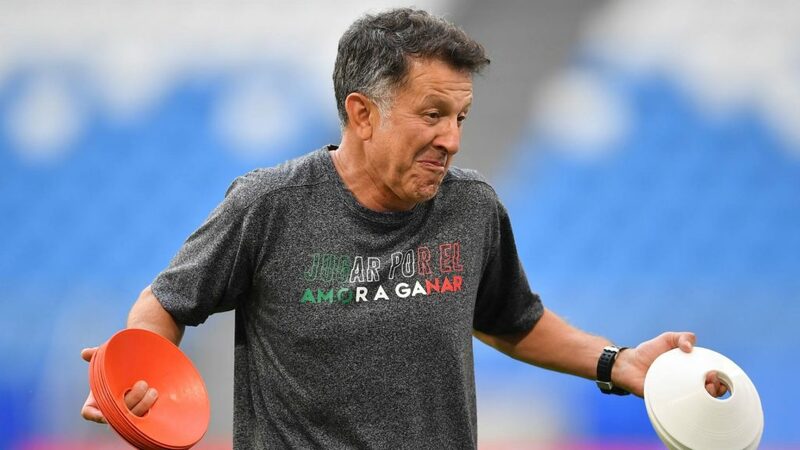 El Tri tries to get rid of a curse that’s been going on for 24 years. For the last 7 World Cup tournaments, Mexico managed world to qualify for the group of 16. But they have always stopped here. Their opponents are the most successful team in the history of the tournament, Brazil. By counting the number of the free player cards from the Mexican side, we can only assume that most of the virtual managers will be supporting Mexico. Chicharito Hernandez, Guillermo Ochoa, Hirving Lozano were on the pitch when the Mexican team won against Germany. They will be playing today also. Their player cards, as most of the Mexican squad, are free in FootballCoin. 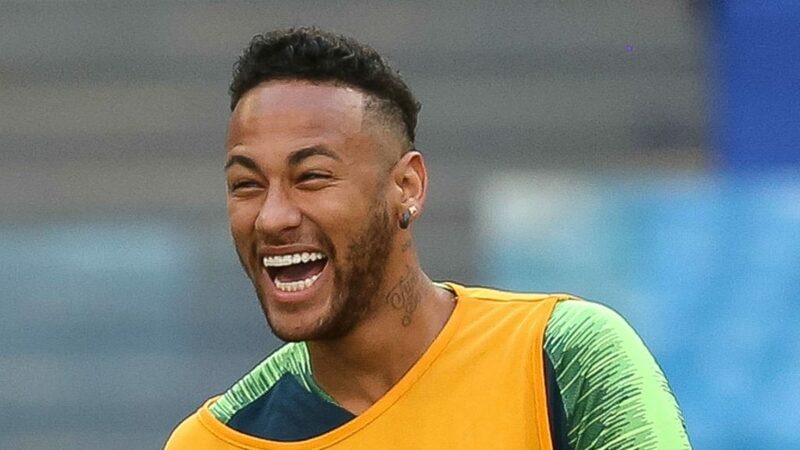 Brazil qualifies without facing any problems. But the Selecao seem to be suffering from the same issue as Argentina and Spain. Each one of these teams managed to qualify to the group of 16, but their performances weren’t so convincing. Will the Brazilians leave the tournament the same way as Argentina and Spain? We want to help you out in making your perfect team for today’s game Brazil versus Mexico. We want to remind you that we also recommended Mbappe și Dzyuba. But then again, we were also convinced that Spain will qualify and they didn’t. Here are 5 free player cards to have in your today’s FootballCoin team. Belgium and Japan will meet to play the second game of the ay. The Belgians will try to improve their best performance, yet, in the World Cup tournament, the semi-final from 1986. And they stand all the chances to do so, having today one of the best national teams in their football history. 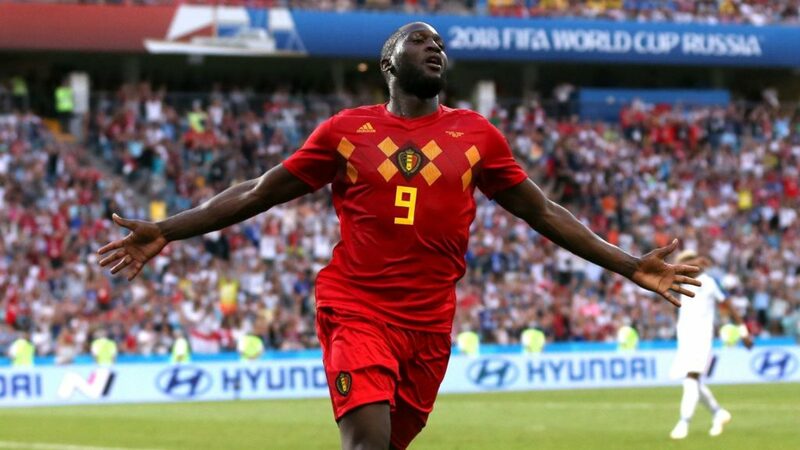 Belgium won all of their games in the group stage. Vincent Kompany, Romelu Lukaku and Thomas Vermaelen have recovered and are available to play. Japan has never passed this stage in the World Cup tournament. The Asians have qualifies from the group stage thanks to the Fairplay rule, and thus stepping in front of Senegal’s score. Many of the Japanese players have free player cards in FootballCoin. We hope we can use them in the quarterfinals, as well. There are not so many games left in the World Cup. Surely, fewer than we would wish. Nevertheless, all of these are featured in the FootballCoin contests. 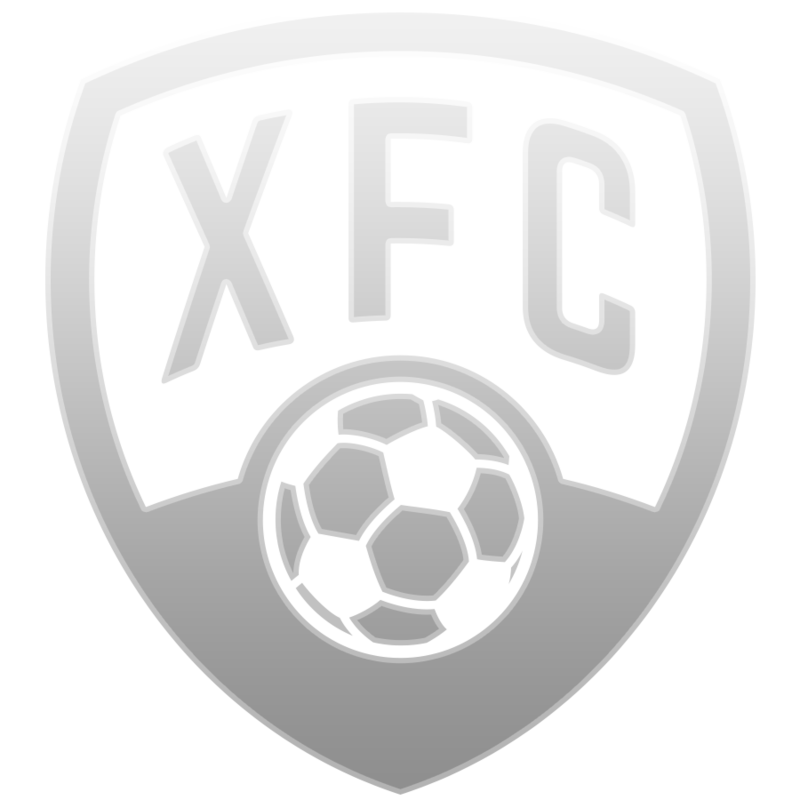 Join other managers and get a chance to win XFC coin.